In 2013 the Jerusalem Zoo celebrated its 20th anniversary which concurred with the inauguration of its new “Living with the Wolves” exhibit. The development of this new enclosure was made possible by the financial support of Fondation Segré. 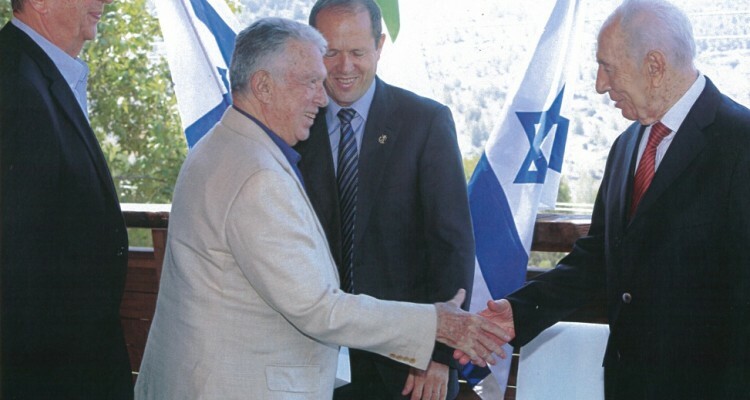 On the evening of 2nd July 2013 President Shimon Peres hosted the opening ceremony attended by Dr Claudio Segré who was warmly greeted and thanked for his generous contribution.